Constructs such as Cognitive Errors (CE) and other types of cognition are crucial to the advancement of Cognitive Behavioral Therapy (CBT) theory, practice and research. However, much ambiguity remains surrounding the characterization and manifestation of CEs and other types of cognitions (e.g., Kwon & Oei, 1994). In response to this, Drapeau and Perry (2008) developed the Cognitive Errors Rating Scale (CERS) which has the potential to clarify some of this ambiguity and to provide a means of assessing the manifestation of CEs. The present study first investigated whether the ambiguity surrounding the characterization and manifestation of cognition types translates from CBT literature to the experience of researchers and practitioners. An online survey (n=128) indicated that this ambiguity is, in fact, not evident to researchers and practitioners. 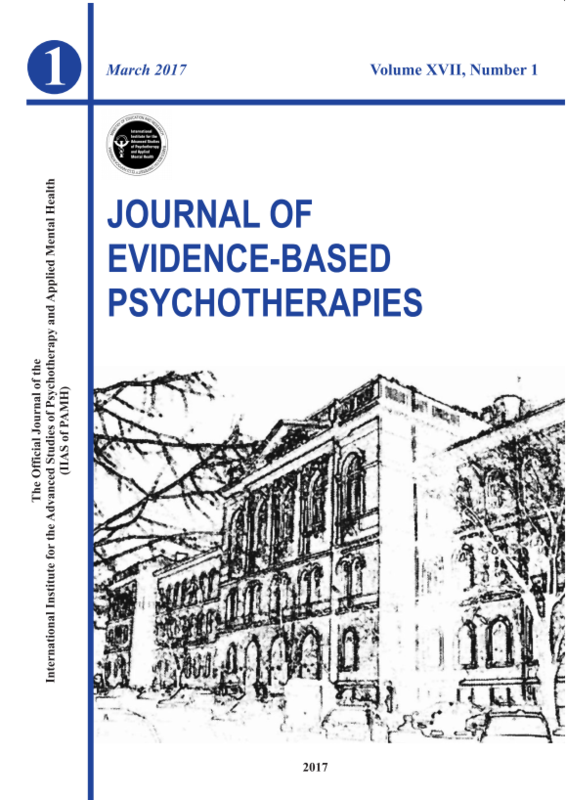 Demographic variables, including identity as a researcher versus practitioner, attitude toward manual use, and experience in practice, affected participants’ assessment of the need for and the benefit from the provision of consensual definitions for cognition types in CBT theory. The study also examined the face validity of the CERS. Results showed that the CERS has strong face validity. The research implications of these findings are discussed.